This song is taken from the movie soundtrack "Brimstone & treacle". 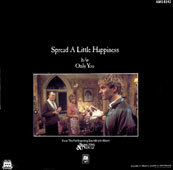 It is the first Sting solo song released as a single. It was only issued on 7" and the list is not ready yet. 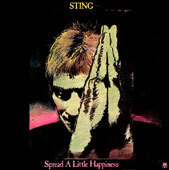 Is a also a solo Sting song issued from the movie soundtrack "Brimstone & treacle".